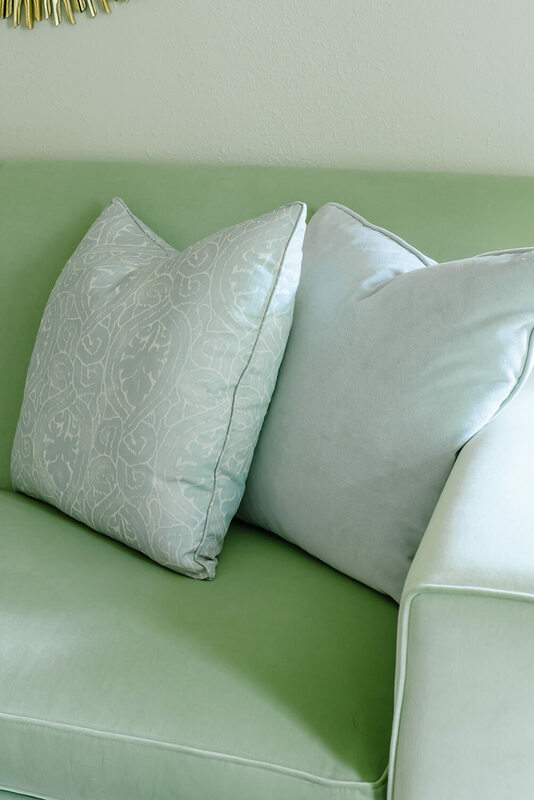 We believe in creating obtainable custom furnishings that can last generations. 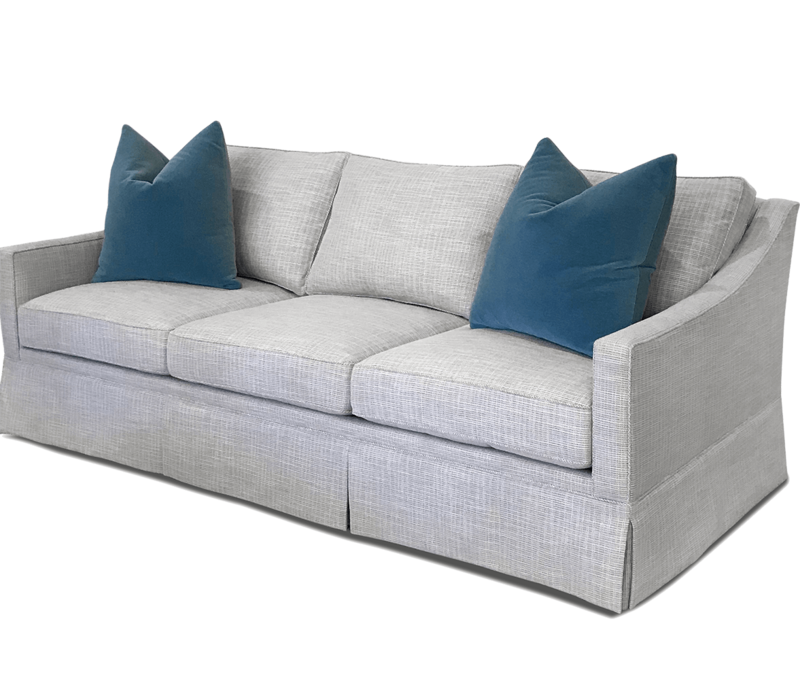 Built to last, our sofas are constructed with solid, poplar wood, high quality foam, and wrapped with down. There’s nothing quite like a bed you look forward to after a long day. 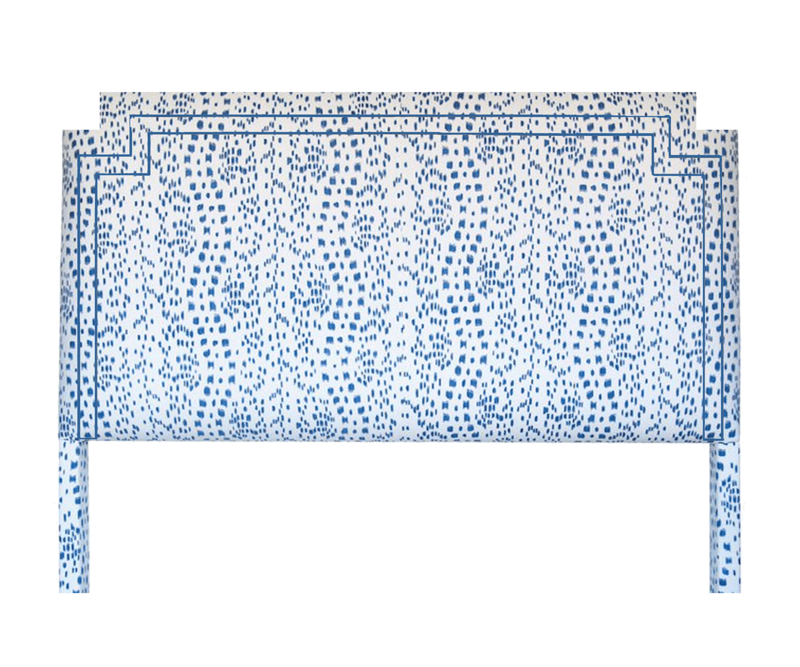 A Casita headboard feels as stunning as it looks. 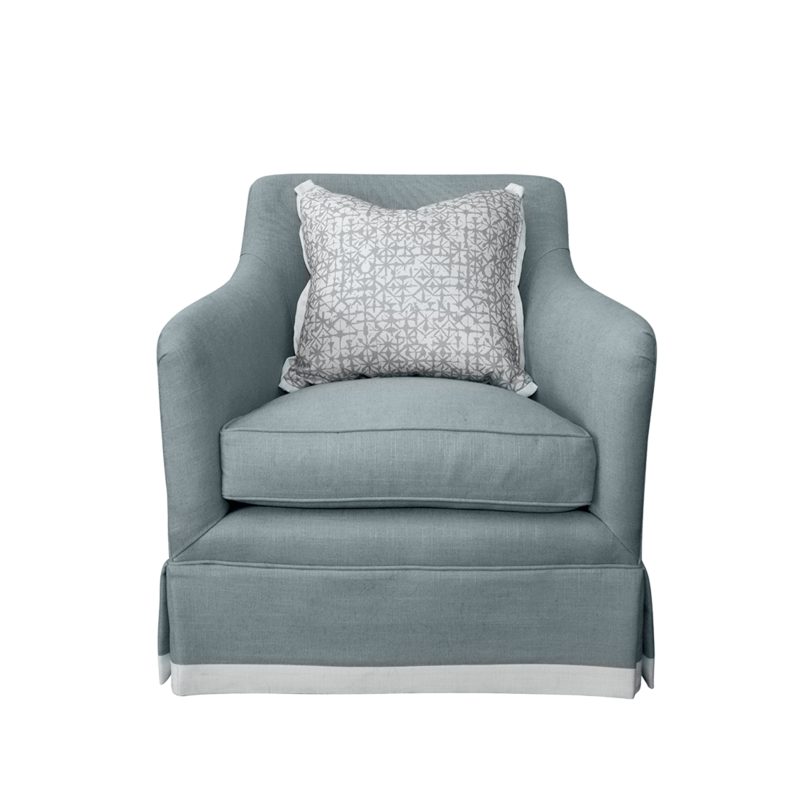 Skillfully designed to withstand design trends and buffer continuous use, our chairs always look inviting.